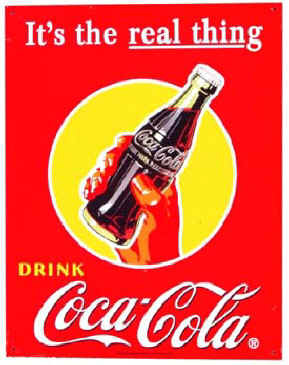 When this parody of Coca-Cola was drawn, Topps was considering a deal to produce cola-flavored candy with Coke. 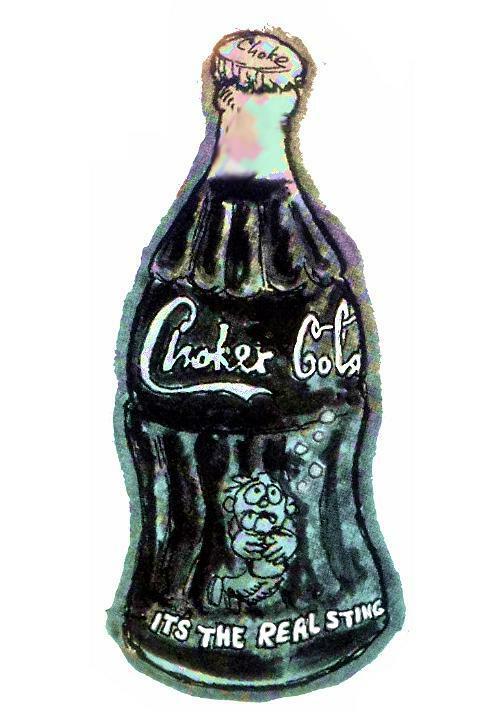 The gag was dropped, and artists were told that Coke was off-limits for future wackies. Over thirty years passed before Topps made their first Coca-Cola Wacky Pack in ANS3.